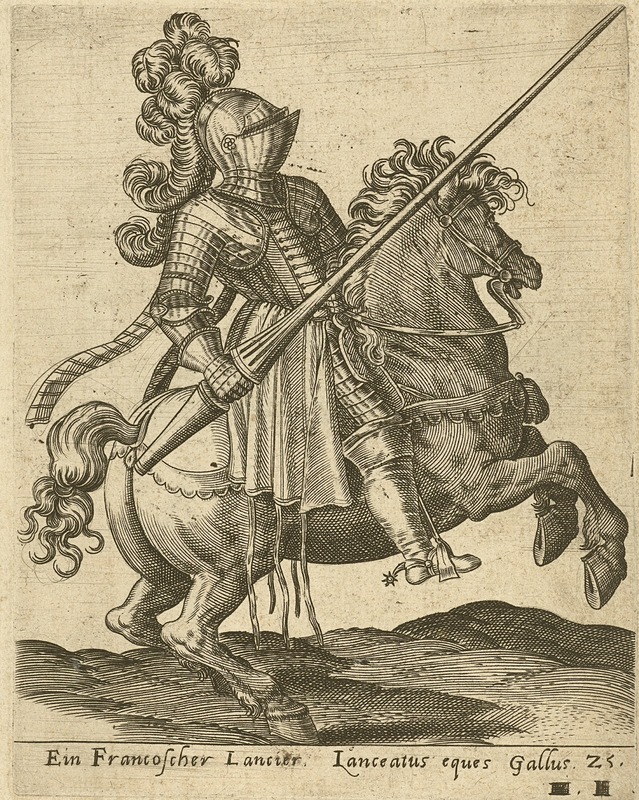 I would like to begin by wishing good luck to my friends and family on the East Coast of the US, as the hurricane Sandy landed there last night. 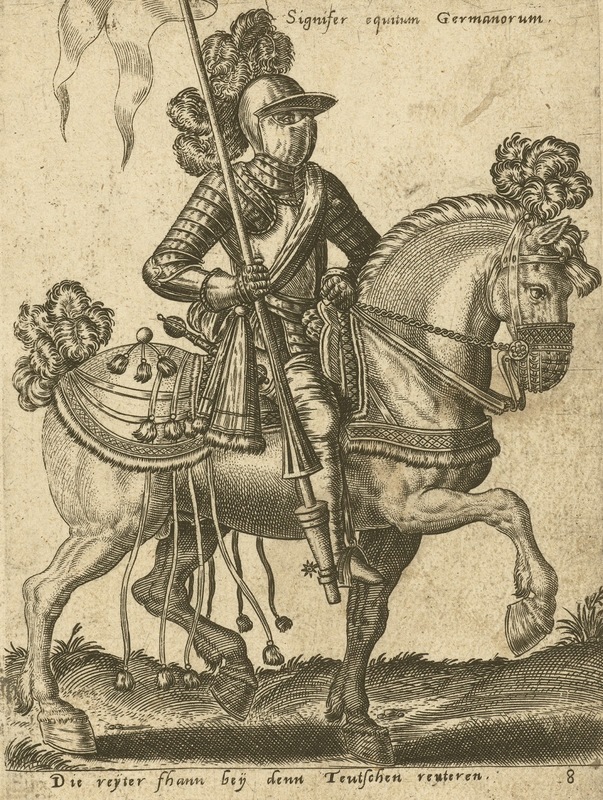 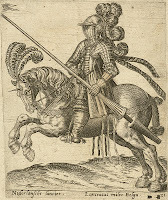 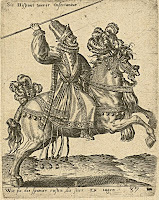 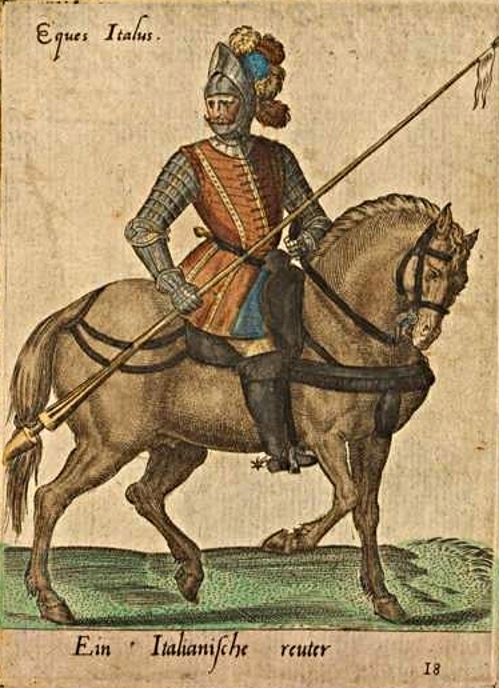 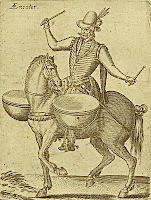 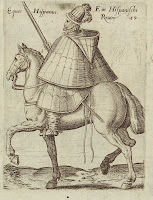 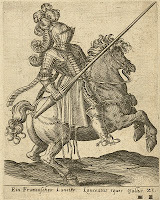 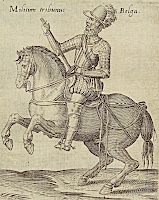 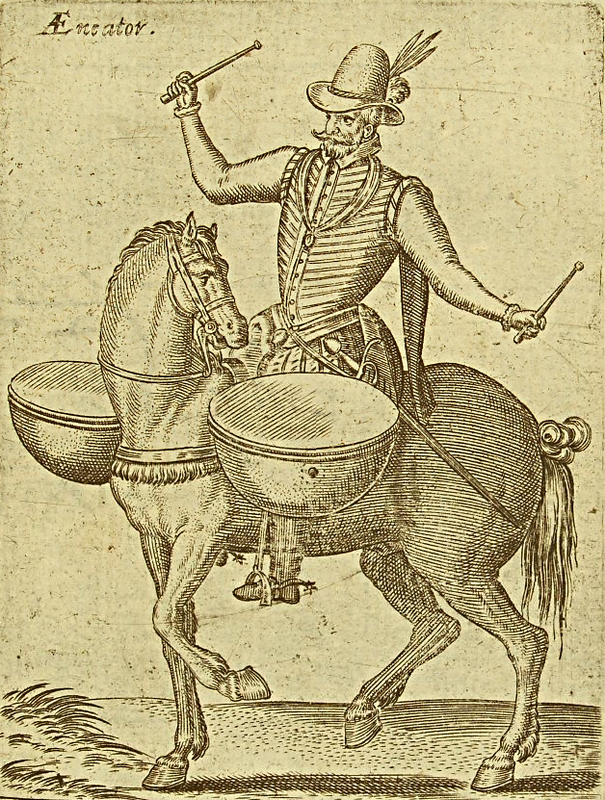 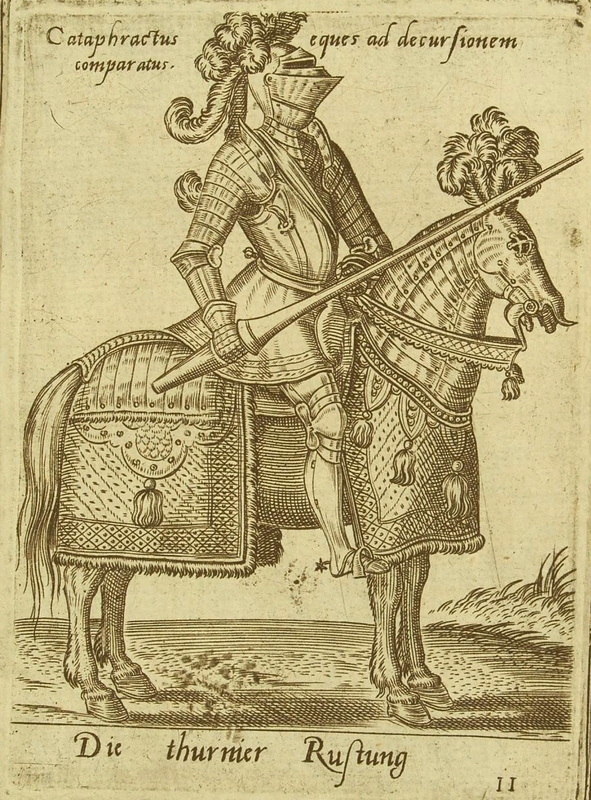 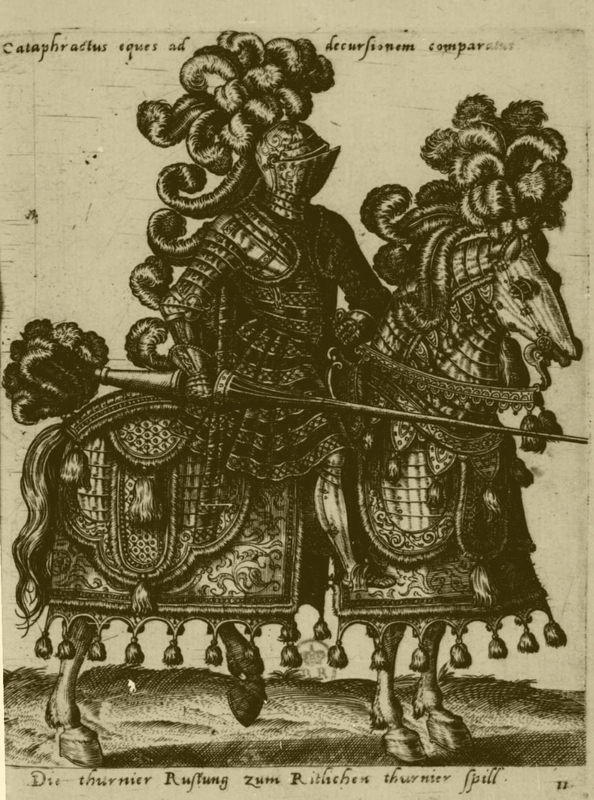 Interestingly de Bruyn shows no Spanish heavy lancer but only two bullfighting horsemen riding à 'la gineta' style and a herreruelo or a pistol-and-arquebus (wheel-lock) armed cavalryman. 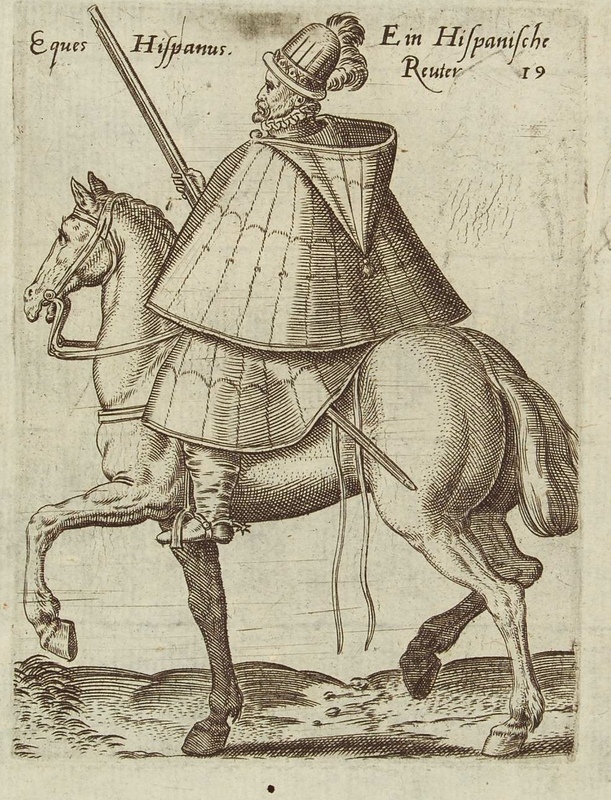 Also he shows a Belgian armoured commander of cavalry that fought for the Spanish in the war in Flanders. 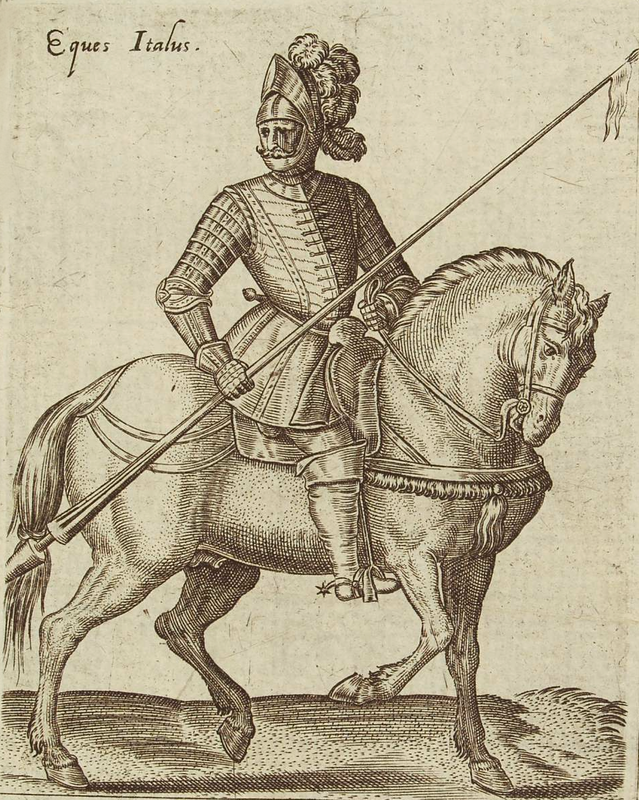 Śliczne są te dzieła mistrza Abrahama, sama przyjemność. 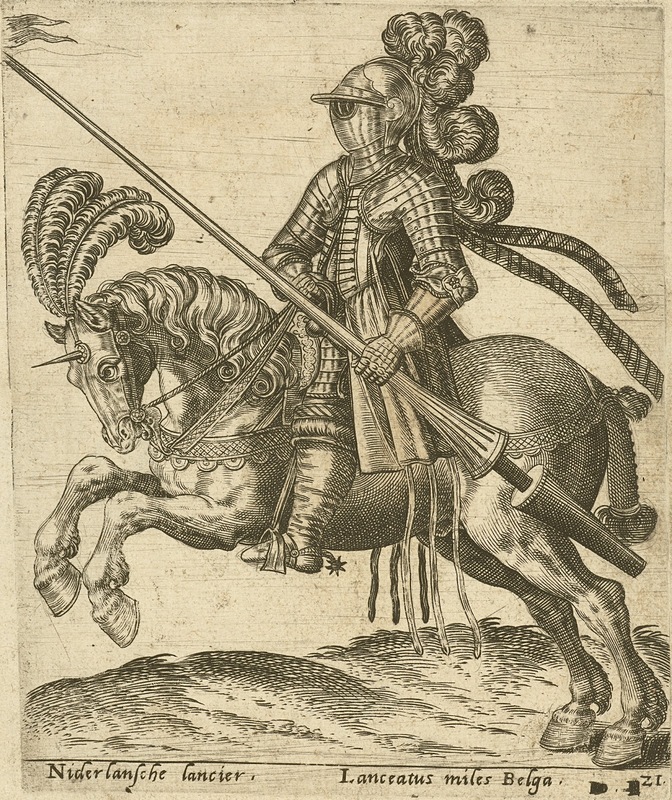 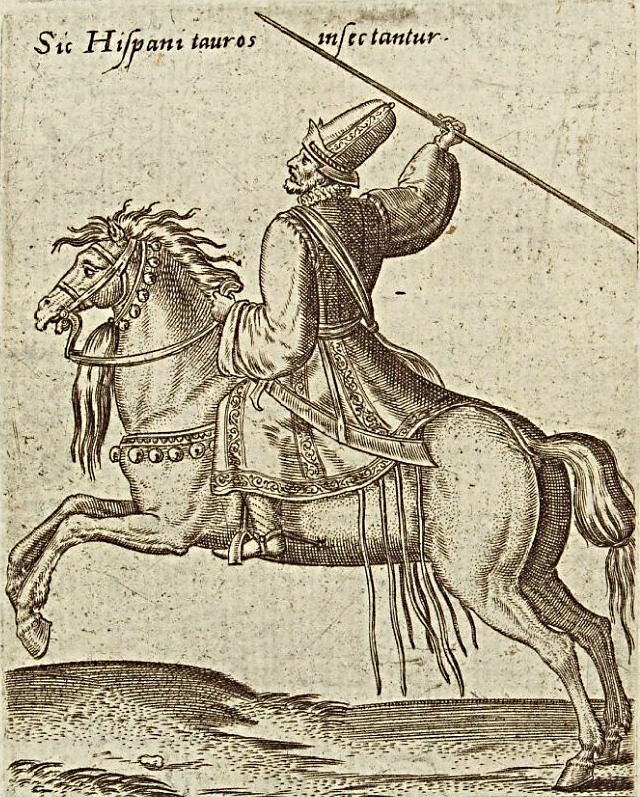 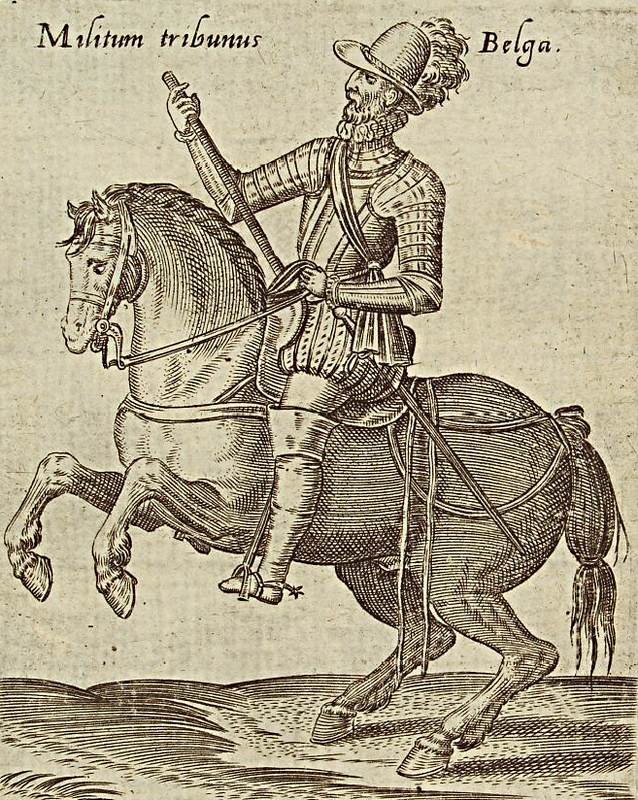 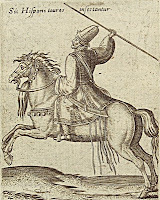 The "Spanish" cavalry serving in Northern Europe (Flanders, Germany and France) was for the most part made up of Italian or Flemish lancers together with light cavalry from mixed sources (I.e Spanish, Italians & Albanians) as well as the every present German Reiters. Uwagę niezwykle przyciąga jeździec niemiecki, a konkretnie - jego spojrzenie. 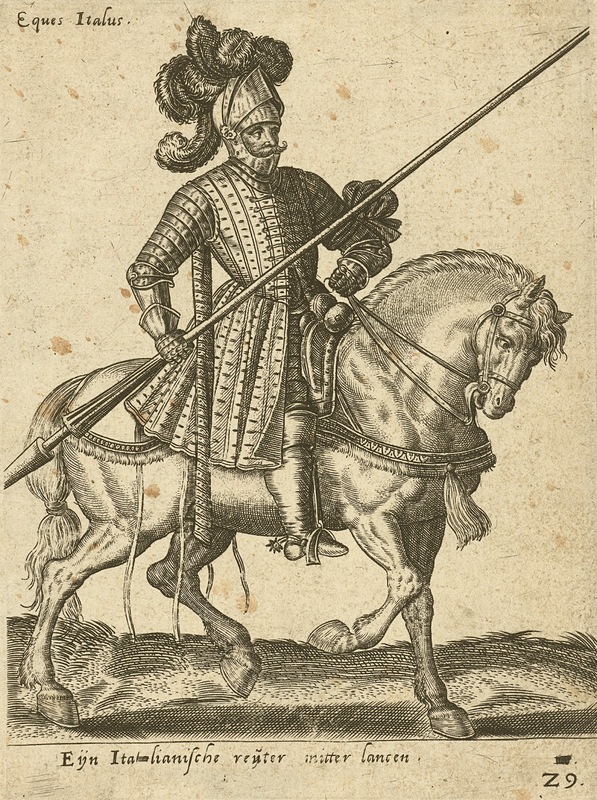 Jest w dziwny sposób hipnotyzujące. 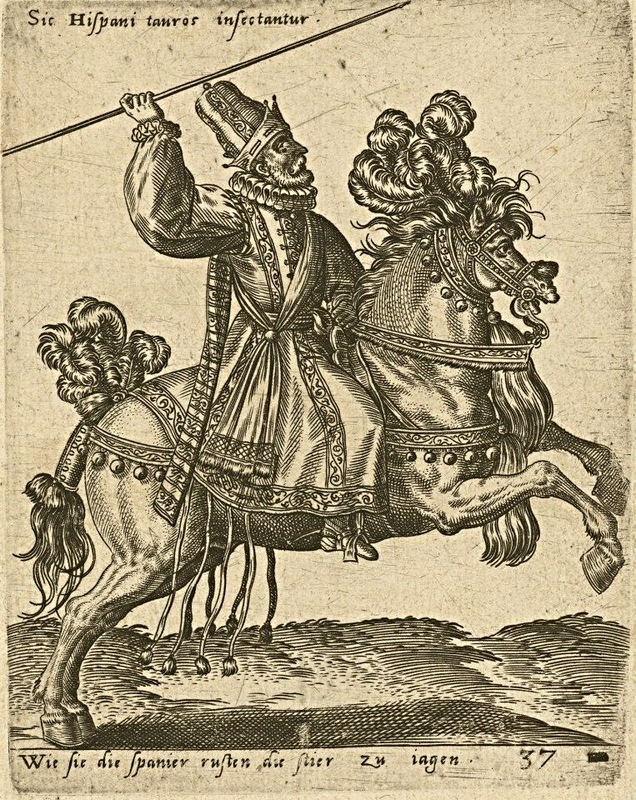 Co jedynie podkreśla kunszt dzieł artysty.